Modern Rock with a classic twist doesn't get better than this. Lech Walesa is perhaps what most people think of when Poland is mentioned, not Rock music. Indeed the only Polish band that I can think of from the top of my head is Behemoth; not exactly my cup of tea it has to be said. 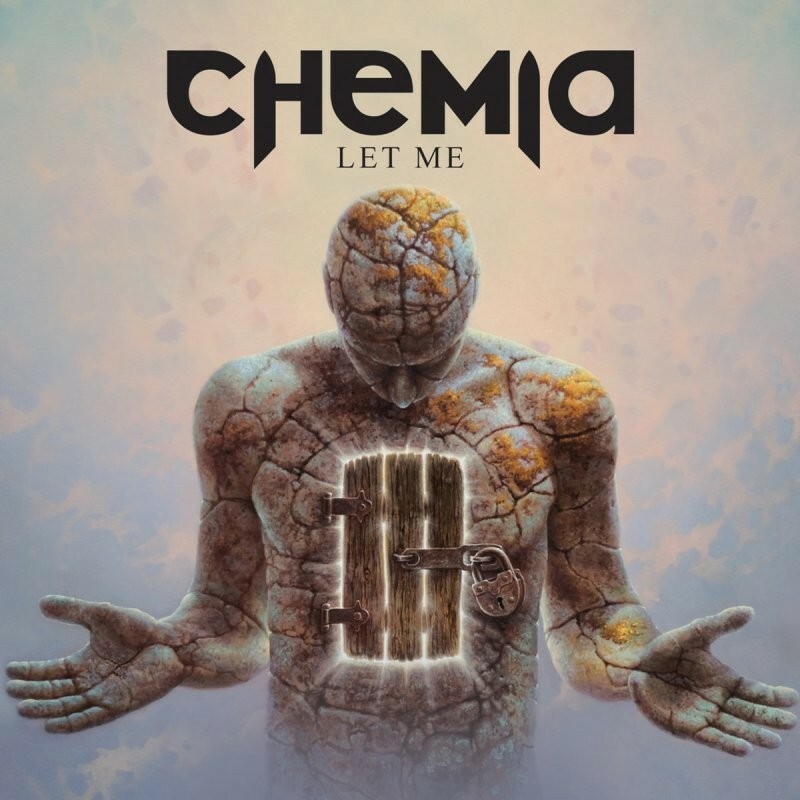 Chemia started touring life in 2007 and have supported a whole host of bands including 3 Doors Down, The Red Hot Chili Peppers and Billy Talent. However it's the most recent line-up that should be of interest. In 2012 the band entered the Canadian market where Mark LaFrance became the bands promoter and they went on to record a Randy Staub mixed EP at The Warehouse Studios. Fast forward to 2015 and Chemia managed to get Mike Fraser (AC/DC, Aerosmith, Metallica) involved to polish up the sound on this, the band's third full-length release. 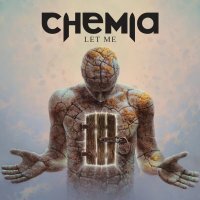 However the real star of the show on 'Let Me' is vocalist Lukasz Drapala; what an extraordinary talent! Combining a Bluesy edge with a voice lying somewhere between Paul Carrick, Glenn Hughes and the now sadly deceased Michael Johns (The Rising), songs like the Nirvana-edged title track, 'The Luck' – The Knack style romp featuring drummer Brent Fitz (Slash, Alice Cooper) – and the Classic Blues Rock of 'I Love You So Much' are elevated to another level. It's Modern Rock with a Classic Rock touch and the highlights come thick and fast with the straight-up riff-mongering of 'Don't Kill The Winner' a superb mashup of early Nickelback meets Classic Rock, the frenetic 'Gott Love Me' or the foot-tapping single 'Fun Gun'. The quality of this album is simply stunning, from the production and the songs right through to the vocals.